Conveniently located near downtown Des Moines, IA, the Quality Inn hotel is within 10 miles of the Living History Farms, the Iowa State Capitol, Adventureland and the Merle Hay Mall. Within walking distance to restaurants. 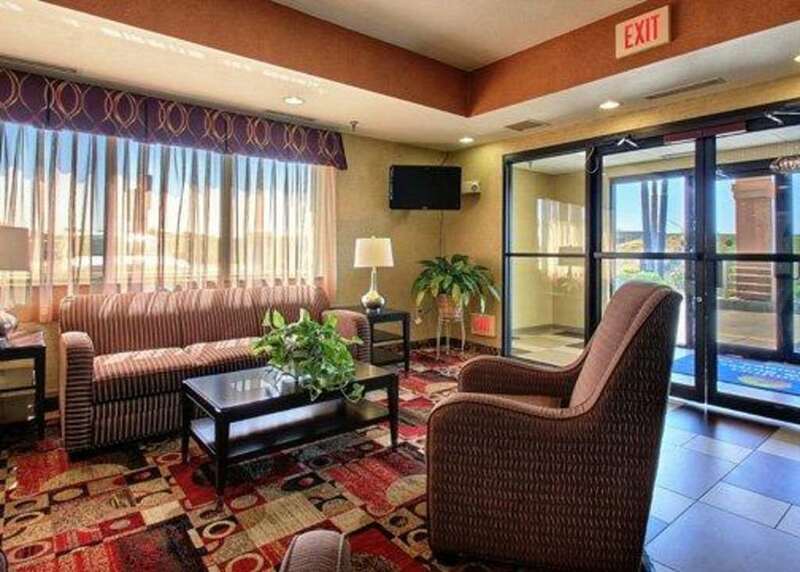 Enjoy amenities like an indoor pool and Complimentary Continental Breakfast from 6am to 10am. All guest rooms have free wireless high-speed internet access, coffee maker, hair dryer, refrigerator, irons, ironing boards and cable television. Some rooms come equipped with a desk and a microwave. Swimming Pool will be closed for updates and repairs October 20-24, 2014.